In life, often the simple pleasures are the best. For me, one of those pleasures is sitting on my back porch under a pleasantly cooling Colorado sunset as the clouds turn a quick orange, just before going grey. 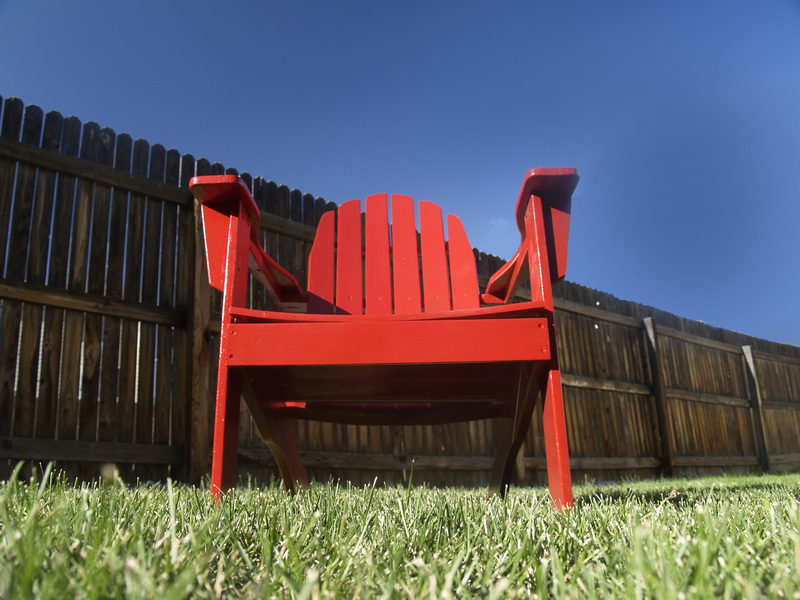 And I experience this from one my many adirondack chairs there, which I feel are really wonderful, celebrated for their balance of comfort and simplicity. The chair was first created by Thomas Lee in 1903, when he needed a simple, comfortable chair for his family to sit and enjoy the views of their upstate NY vacation home. The first models were crafted from one piece of wood, cut up into eleven different pieces. And amazing marriage of economy, simplicity and classic comfort. I love mine and we enjoy them every day.